Step into little Tokyo! With all the super swanky, ultra modern Japanese restaurants in New York City, Kyo Ya is one of the few remaining restaurants truly representative of Japanese culture. The interior is that of a high end Japanese restaurant from the 60s, but with the modern touches for things like restrooms for practicality. The restaurant is packed with both businessmen in their suits as well as travelers and the swanky model-esque types. The room hums with chatter, laughter and light Japanese strings in the backdrop. When you are here, it no longer feels like you’re in New York. 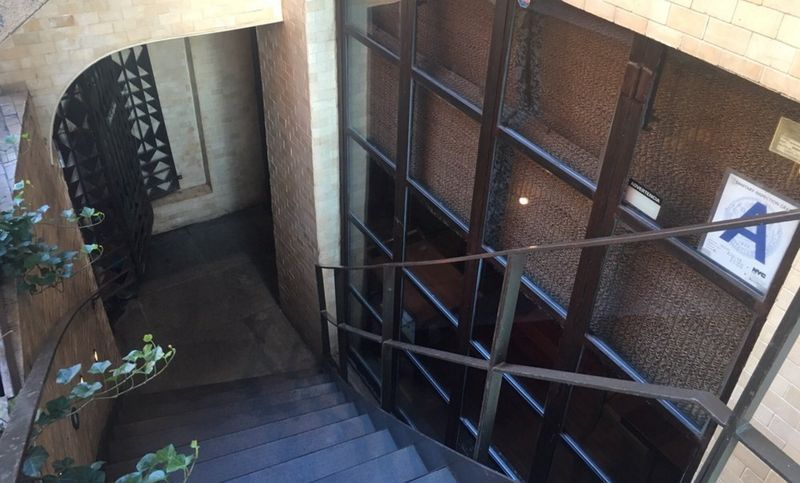 Kyo Ya is an extremely busy restaurant, so make sure you have reservations in advance. The wait staff here is almost all Japanese, all of the mindset that service is key. Surprising and unfortunate that in today’s world, this is not the norm, the expected. In fact, the staff of MOST fancy restaurants these days, walk around with that air of superiority. It’s quite sad. I have no idea how that came about, how we got here, but that’s the world we live in. When you make the reservation, the host will advise that if you want to partake in the KAISEKI, you must order that a day in advance. KAISEKI is essentially the chef’s tasting menu, comprised of seasonal dishes, both cooked and raw. Unfortunately, I can’t share too much about their KAISEKI, as I’ve never tried it. I’m big into cooking at home, so when we go out, I want to have things I cannot make at home. But I watch others presented with serving after serving of magnificent dishes, and it makes me question whether I’ve made the right choice. If you don’t mind cooked meats and veggies, TRY, and let me know how you like it! 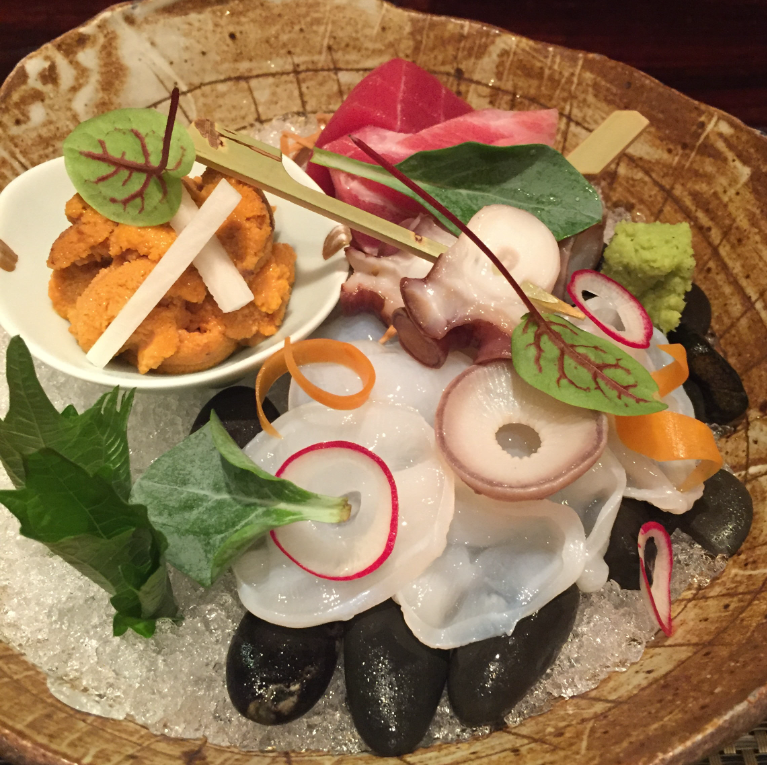 Today, in addition to their KAISEKI, they also had a FUGU (Japanese blow fish) tasting course. Due to their highly poisonous nature, even when in season, there are very few restaurants in New York that will serve it. And of the ones that do, they are actually serving the precut and then frozen FUGU shipped from Japan. Very few restaurants will actually cut their own FUGU here. At Kyo Ya, they are cutting up the whole FUGU themselves. It’s highly indicative of the chef’s skill level. 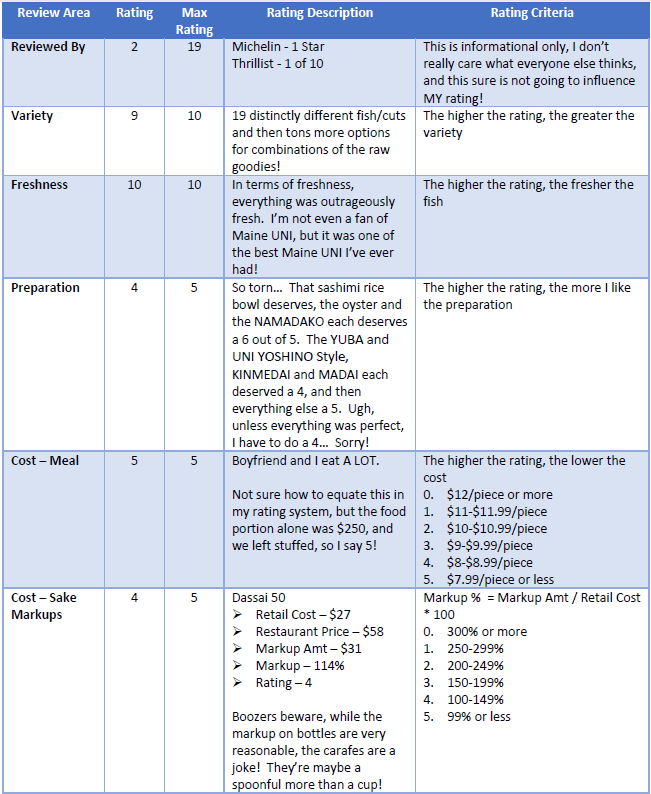 The FUGU tasting also requires a one day advanced ordering. Regrettably, I was unaware of this offering when I made my reservation, 6 weeks prior. I wish someone called me and told me about it the day before! I don’t regret not having ordered their KAISEKI today, but I really, really wished I was able to try the FUGU tasting. That said, it does not mean I wasn’t 100% satisfied with my meal today. Today, we nabbed two seats at their sushi counter, directly in front of Kyo Ya’s executive chef, chef Sono Chikara. I used to visit a long long time ago, when I was fresh out of college, making pennies. Back then, every visit yielded the same affordable order, one large-hot-house-sake, and one BOTAN EBI, UNI, KANI, IKURA don (Sweet shrimp, Sea Urchin, Snow Crab, Salmon Egg rice bowl). Amazing, yet affordable. What do you expect from a fresh-out-of-college kid? I really don’t know why I stopped visiting, possibly because it is in our nature to be fickle? Because once the next shiny object is avail, and we can no longer see beyond that? 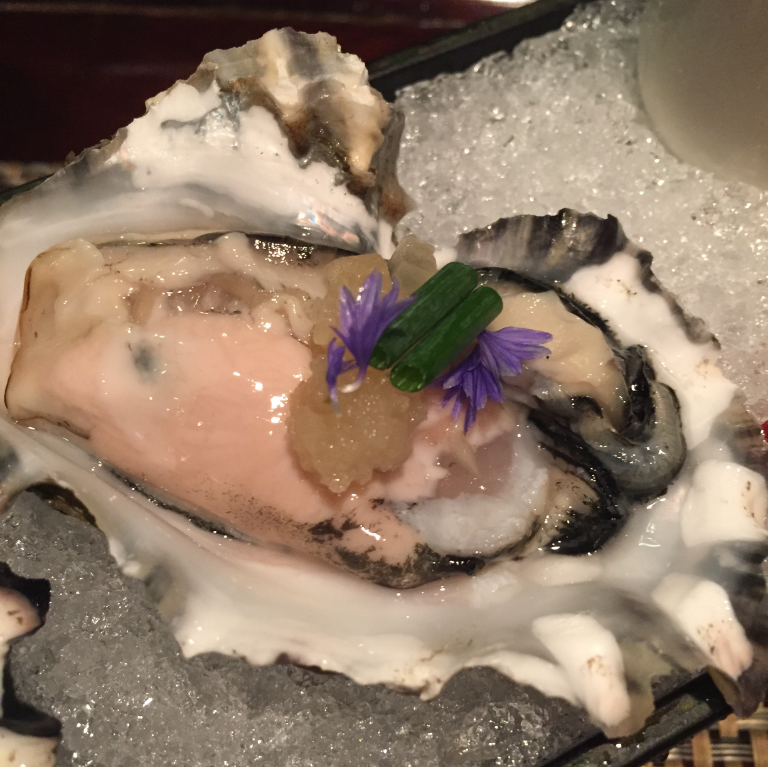 When I started indulging in the finer restaurants, I kind of forgot about Kyo Ya. In the words of Julia Roberts from Pretty woman, BIG mistake, BIG, HUGE! 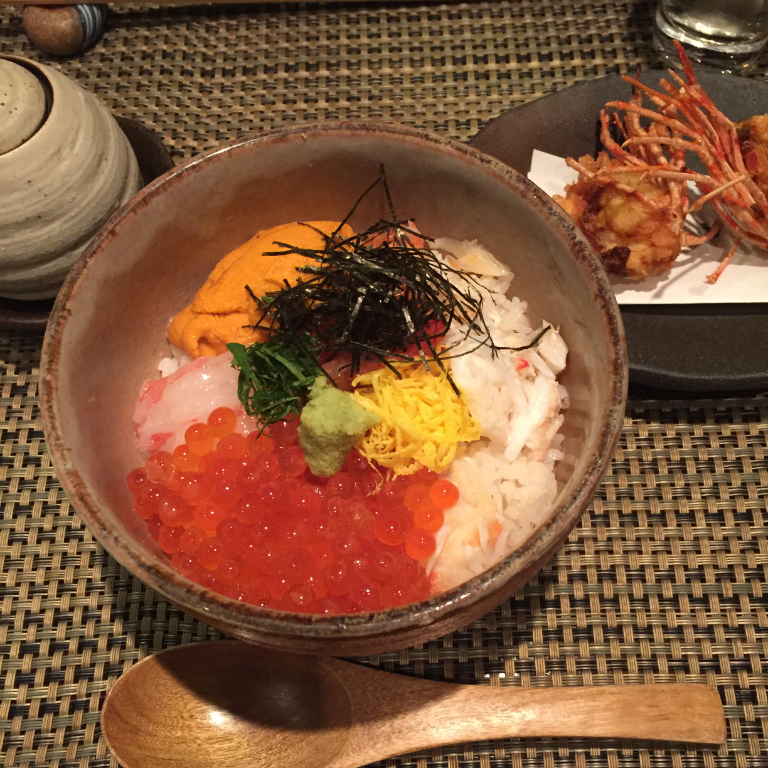 BOTAN EBI, UNI, KANI, IKURA don – We wanted to start with my old favorite, so I can assess if my previous verdict of this being an amazing dish, was accurate. And it was!!! Topped with chopped SHISO, NORI, egg, and a small bit of wasabi and served with a super light DAISHI soy, this was one, out of this world, amazing dish. For all folks on a budget, if you forty bucks to spend on one dish, this is it!!! They even deep fry the BOTAN EBI heads for you! We only ordered one bowl as we didn’t want to be stuff too early, but it was so amazingly delicious that we so desperately wanted to have a second. But alas, we knew we couldn’t as we had so much more coming. 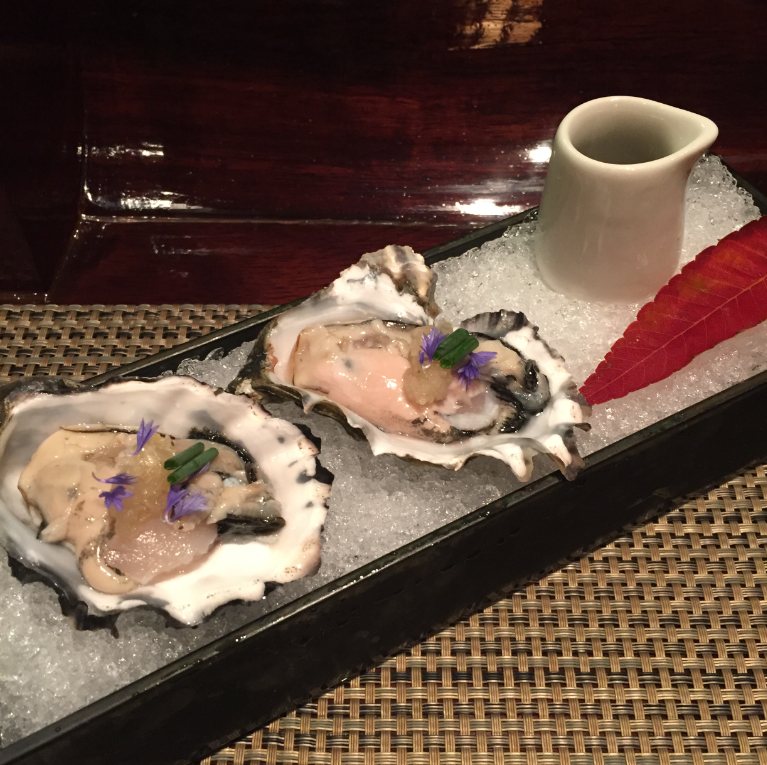 West Coast Oysters – Each order came with two fairly substantial sized oysters topped sautéed onions, Japanese green onion, and a side of ponzu sauce. So fresh, so delicious! 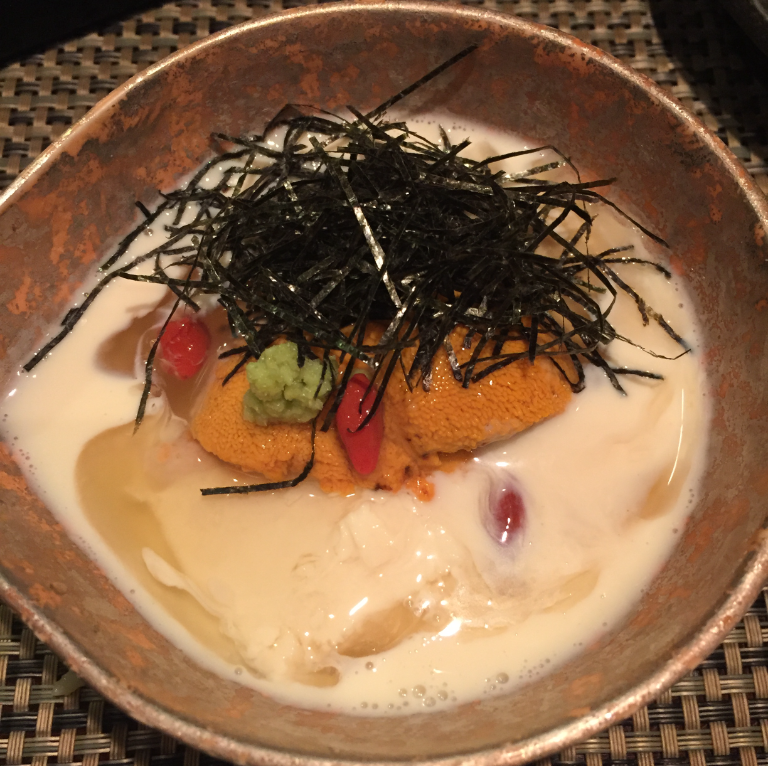 YUBA and UNI YOSHINO Style – Sea Urchin on Tofu Skin in Crystal Clear Sauce. I love tofu, and tofu skin (which is denser and stronger tasting version of tofu), so this is such a logical choice. Topped with UNI and served inside a beautiful crystal clear sauce, this was such a treat! Boyfriend doesn’t even like tofu/tofu skin, and still loved this! 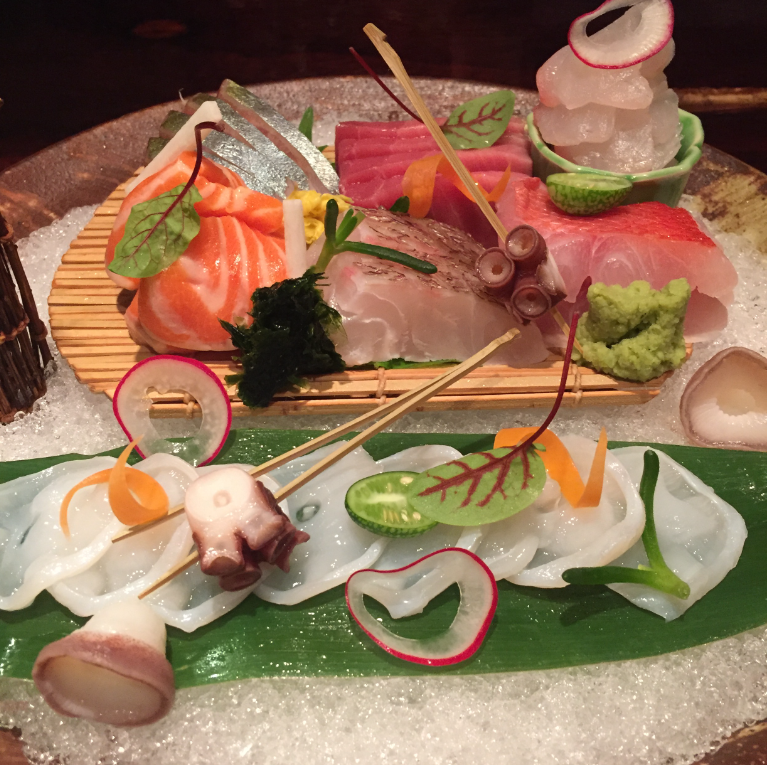 Sashimi Plate 1 – From left to right, top to bottom, SHIMAJI (Striped Jack), CHUTORO (Medium Blue Fin Tuna), Black Fish from Long Island, Salmon Trout from Norway, MADAI (Snapper), KINMEDAI (Golden Eye Snapper), NAMADAKO (live octopus). Every single piece was an insanely fresh perfect slice. The only thing I would do differently is to ABURI (torch) the skin of the MADAI and KINMEDAI. Sashimi Plate 2 – Though we are typically not fans of Maine UNI, Chef insisted we had to try, so we complied. Had to do a repeat of the NAMADAKO. And Chef topped us off with a complimentary cut of the AKAMI (Lean Blue Fin Tuna), and OTORO (Fatty Blue Fin Tuna). Again, everything was magnificent. I LOVE Kyo Ya! Every now and again, it’s a nice change to be able to order whatever you want, and not worry abt offending the chef if you don’t want/like a serving or two of his omakase. We will most definitely be back to Kyo Ya again soon.